After the personal information of 285 clients and individuals being investigated by the Family and Children's Services of Lanark, Leeds and Grenville was posted on Facebook, police have charged two people in the case. More than three months after the personal information of 285 clients and individuals being investigated by the Family and Children's Services of Lanark, Leeds and Grenville was posted on Facebook, police have charged two people in the case. The pair have also been charged with publishing identifying information under the Child and Family Services Act of Ontario, said the Smiths Falls Police Service in a release. "It is alleged that the individuals had accessed the computer system of [the organization] in order to obtain that document amongst others, but only publicly posted the link to one specific document," the police service said Tuesday. According to a class-action lawsuit filed on Apr. 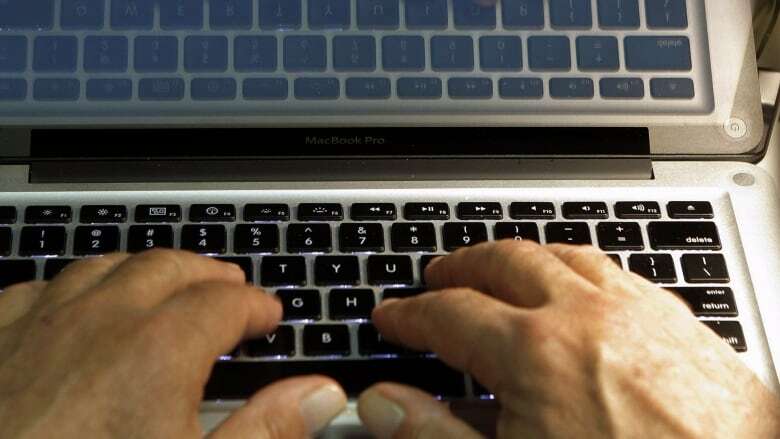 21, 2016 against the family services organization, "highly sensitive" personal information was stolen and posted to the Smiths Falls Swapshop Facebook page. The information came from an electronic report on the organization's new cases between April and November 2015 that had been stored on an online portal for board members, according to the statement of claim. The defendants "violated industry standards" and "failed to heed warnings about the inadequate security" to protect the computer systems and website where the confidential information was being stored, according to the statement of claim. The lawsuit also named the organization's executive director, Raymond Lemay, Ontario Minister of Children and Youth Services Tracy MacCharles, the Crown and a single hacker identified only as John Doe. Lemay apologized after the breach, and told CBC News that in response the organization had taken its website offline. The Family and Children's Services of Lanark, Leeds and Grenville provides child welfare services to communities south and west of Ottawa, including Almonte, Brockville, Carleton Place, Gananoque, Kemptville, Perth and Smiths Falls. The two people charged Tuesday could face up to 10 years in prison and a $10,000 fine, Smiths Falls police said. They were released from custody and are scheduled to appear in Perth court on Oct. 3.